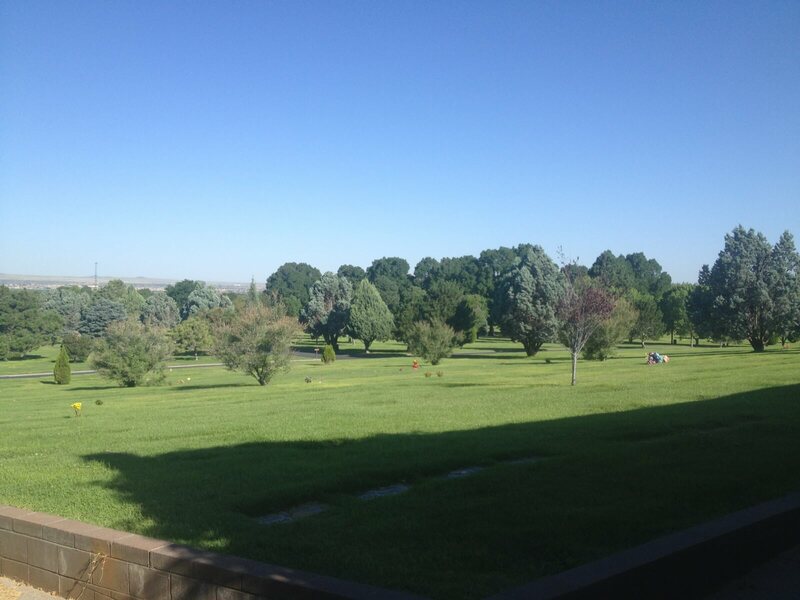 Welcome to Sunset Memorial Park, New Mexico’s most beautiful cemetery. Its scenic charm, elegance and history are captivating. 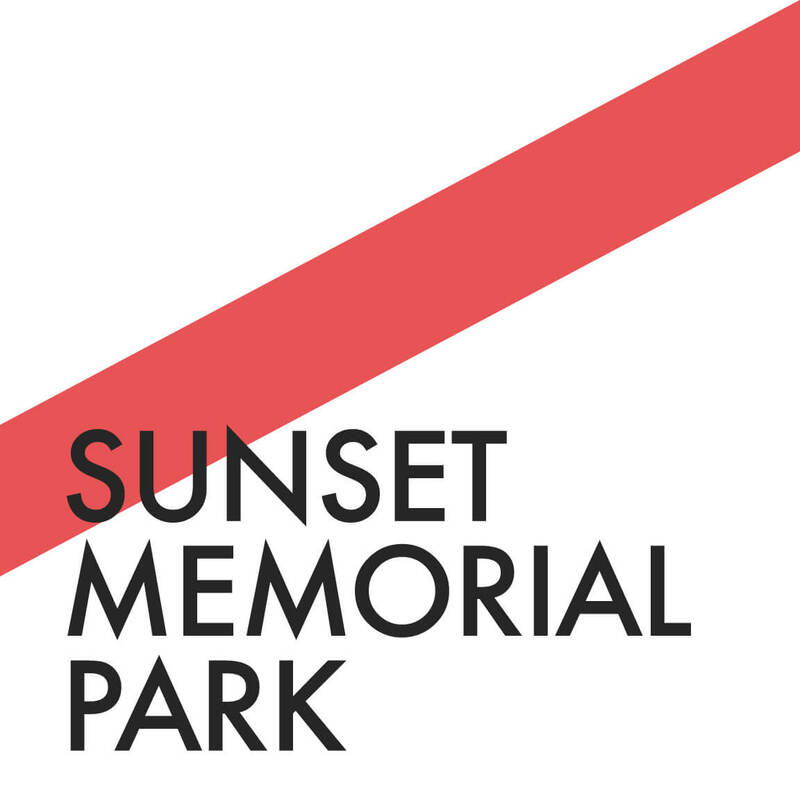 A majestic park-like setting, Sunset is the perfect place to celebrate and remember the life of someone special. As a French Family Company, we deliver on the French Family standard of compassion and excellent service. We are here to help you create a service worthy of your loved one and meaningful to family and friends.